Welcome to Hansen Dam Horse Park, one of Southern California’s most versatile and full service horse centers. We are conveniently located just off the 210 freeway and are less than 30 minutes from downtown Los Angeles and 15 minutes from Bob Hope Airport (Burbank). HDHP offers a variety of boarding options, along with almost a dozen trainers and a full schedule of shows. In addition, riders can enjoy more than 200 acres of parkland replete with trails and delightful outdoor riding experiences. 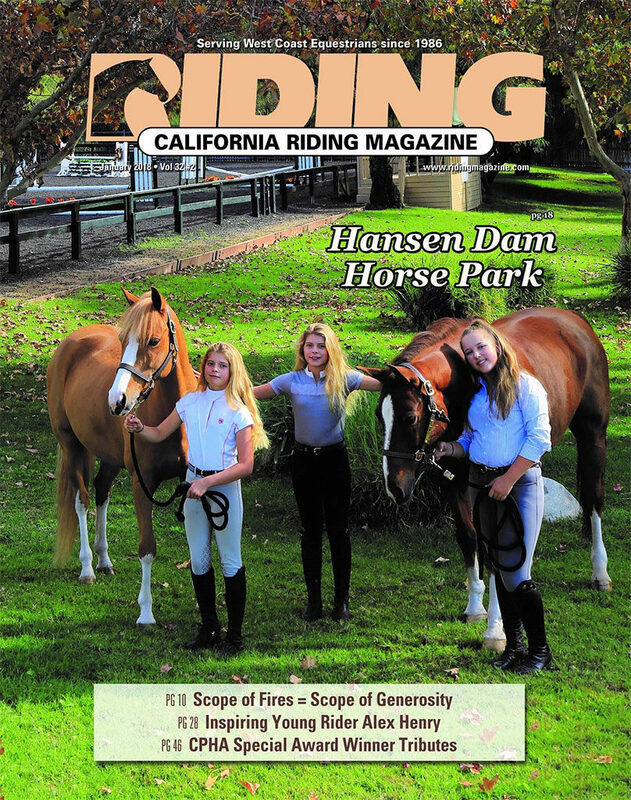 New riders can learn to ride at Hansen Dam Riding School, and the school also offers various camps for kids throughout the year. We can also provide an excellent location for parties and social events, especially weddings, receptions, and quinceaneras. Hansen Dam Horse Park is also a versatile setting for TV and movie shoots, with creative options all in one place. Our just off the freeway location, combined with our ample parking can also serve as a functional base camp for location shoots in the area. At Hansen Dam Horse Park we are all about horses and the equestrian lifestyle.